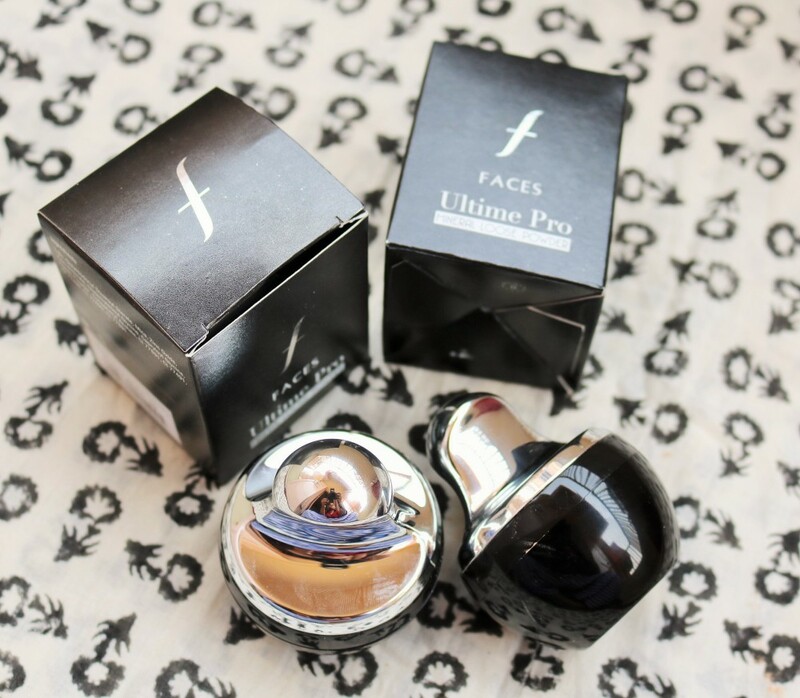 Faces Ultime Pro Mineral Loose Powder has been around for sometime but I’ve just recently been trying them out and in this post, will share my thoughts on the product. I have two shades from this range – Golden Beige and Honey Beige. FACES Ultime Pro Mineral Loose Powder with its innovative non-comedogenic formulation makes sure that it does not clog your pores and is hypoallergenic, with protective shielding properties; so enjoy the earthly feeling of your skin breathing freely. This silky and youthful powder from FACES cosmetics provides you with a matte yet natural look, with its mineral formula which stops it from looking too flat during a hot summer day, when all you want is to look fresh. It comes with a unique, spill-proof, easy-to-use applicator. 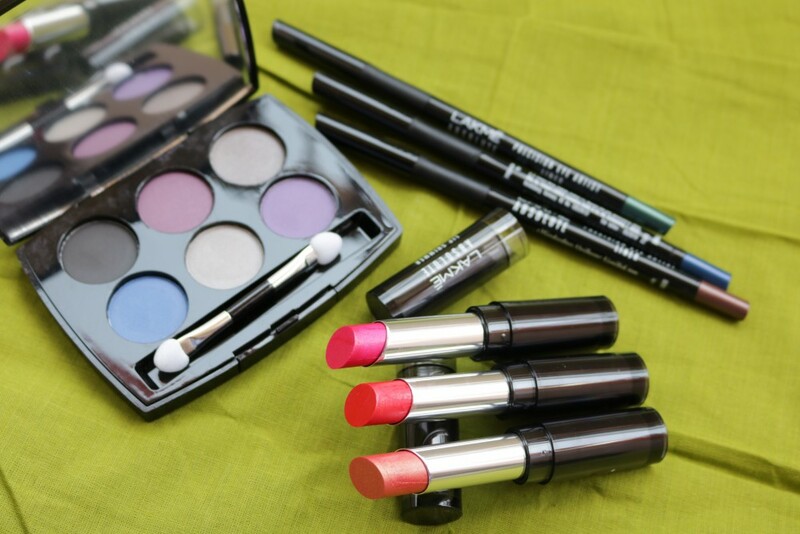 With minerals and sun protection quality, it becomes a summer essential for all your makeup needs. Available in five beautiful shades of golden beige, honey beige, ivory beige, natural beige, and sand beige, FACES Ultime Pro Mineral Loose Powder is suitable for all skin tones. 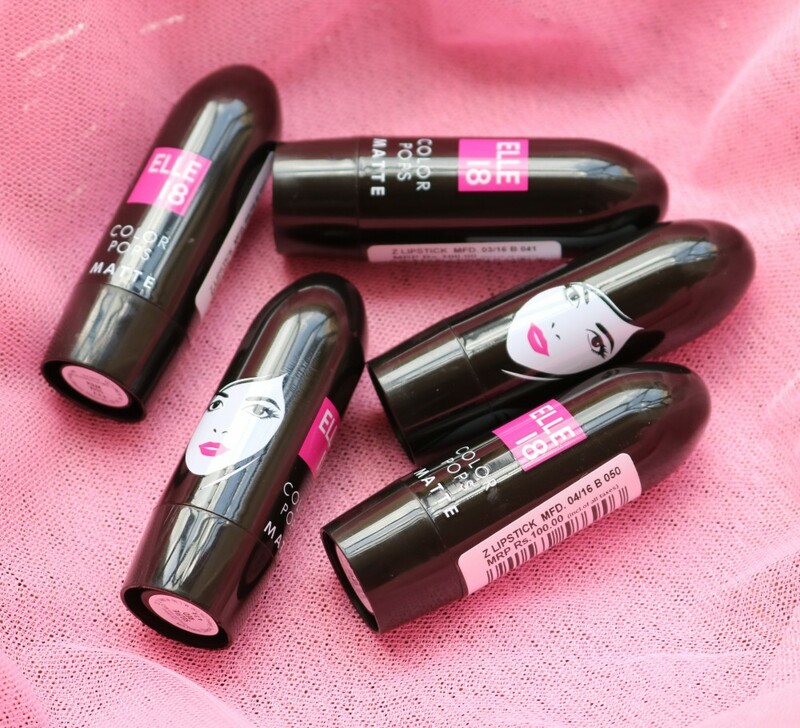 The lip balms are priced at Rs 125 and are said to be 100% natural and free from mineral oil, petroleum jelly, preservatives and silicones. 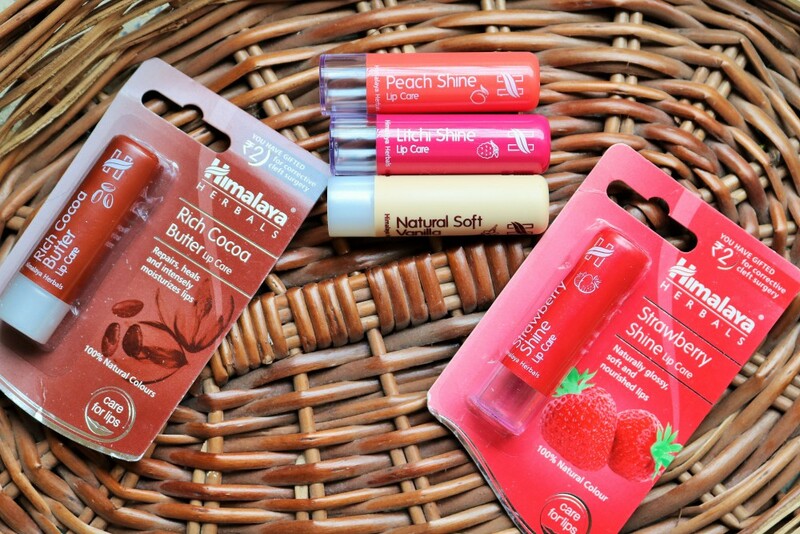 If you buy any of these lip care lip balms, you will be contributing Rs 2 to Himalaya’s Care For Lips initiative supporting corrective cleft surgery. Kudos Himalaya for this initiative. Nothing speaks to the world more than your eyes. 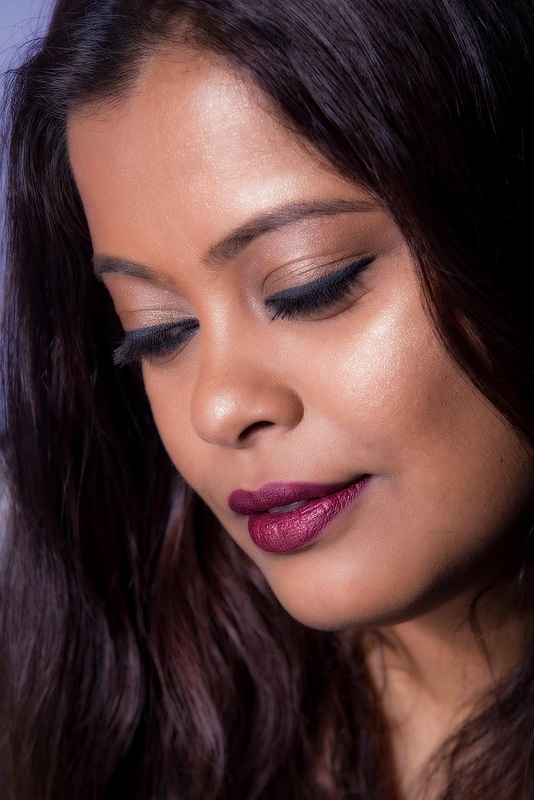 Whether it is defining them with a single swoosh or experimenting with dramatic winged lines, the kajal is a makeup kit essential. With VLCC’s new Enchanting Eyes Kajal you can achieve many looks that accentuates the beauty of your eyes. VLCC’s Enchanting Eyes Kajal will create a dark, intense line for dramatic eyes. It is smudge-proof and waterproof, which makes it last long, really long. 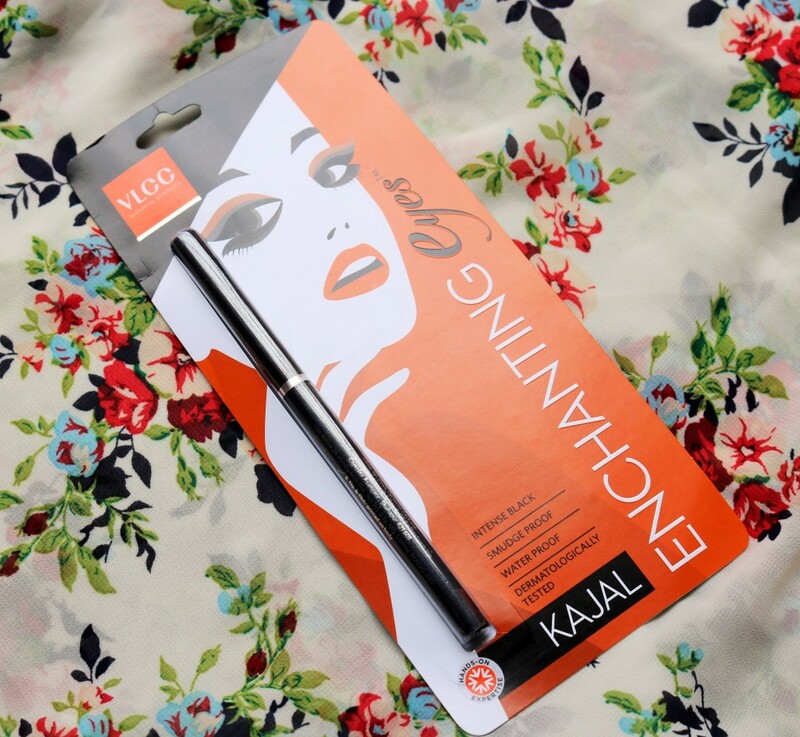 VLCC Enchanting Eyes Kajal is dermatologically-tested and enriched with botanical extracts and comes in an easy-to-use retractable stick format. Availability – Stores and Online.